Looking for a fun party favor for that emoji-obsessed kid in your life? This DIY emoji party favors are simple to make and oh so cute. Each favor includes 6 wrapped Hershey Nugget candies and comes in a little bag tied with a ribbon. I made two of these for my daughters as a back to school treat. Ever since my daughters were little, I have always included a little surprise in their lunchbox on the first day of school. Each year it’s something different, but it’s usually some kind of chocolate. My daughters take after me in their great love of chocolate 🙂 I hope these little chocolate treats brought a smile to my daughters’ faces at lunch and reminded them that I am always thinking of them. Emojis are really popular right now and there are a lot of kids having emoji themed birthday parties. So these would make great emoji birthday party favors as well. 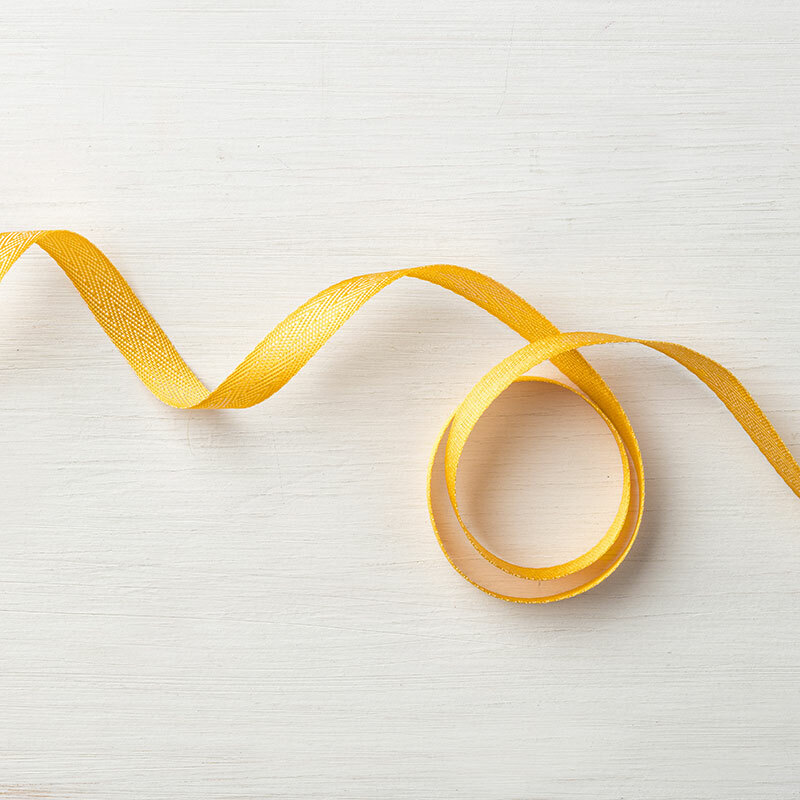 The list below includes everything you will need to make these DIY kids party favors. Some of it you might already have on hand if you’ve been paper crafting for awhile. 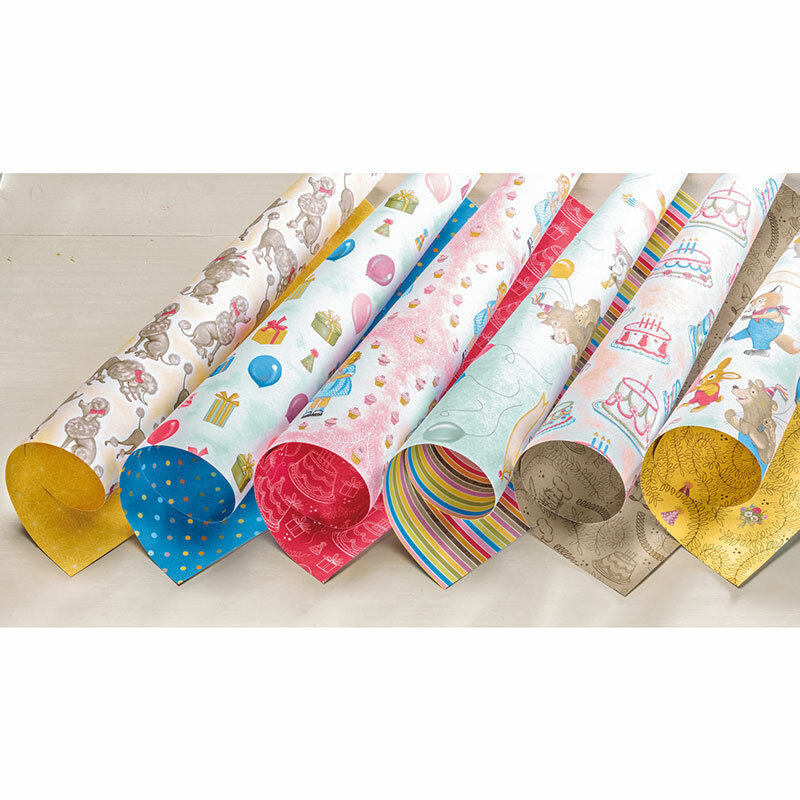 Want to save 20% on all your paper crafting supplies? Click here to learn how! To get started, you need to make Hershey Nugget wrappers for 6 pieces of candy for each emoji treat bag you will be putting together. 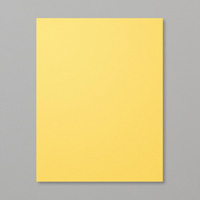 a piece of Whisper White cardstock cut to 2-1/2″ x 6″ for the candy tray. This provides stability when you are putting the Hershey Nuggets into their bag. (6) – 1′” X 3-1/4″ strips of patterned paper. For the sample I made for this DIY emoji party favors post, I used 3 strips made from a striped pattern and 3 strips made from a polka dot pattern. This patterned paper is part of the Stampin Up Birthday Memories Designer Series Paper Pack. 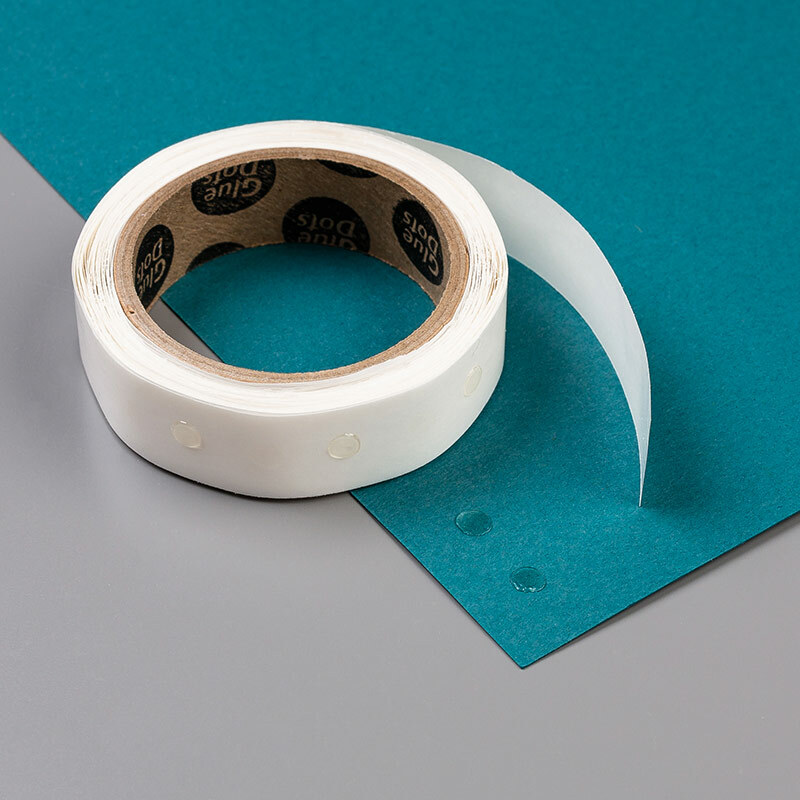 Score the white rectangle at 1/2″ and 2″, with the short edge at the top of your scoring board. 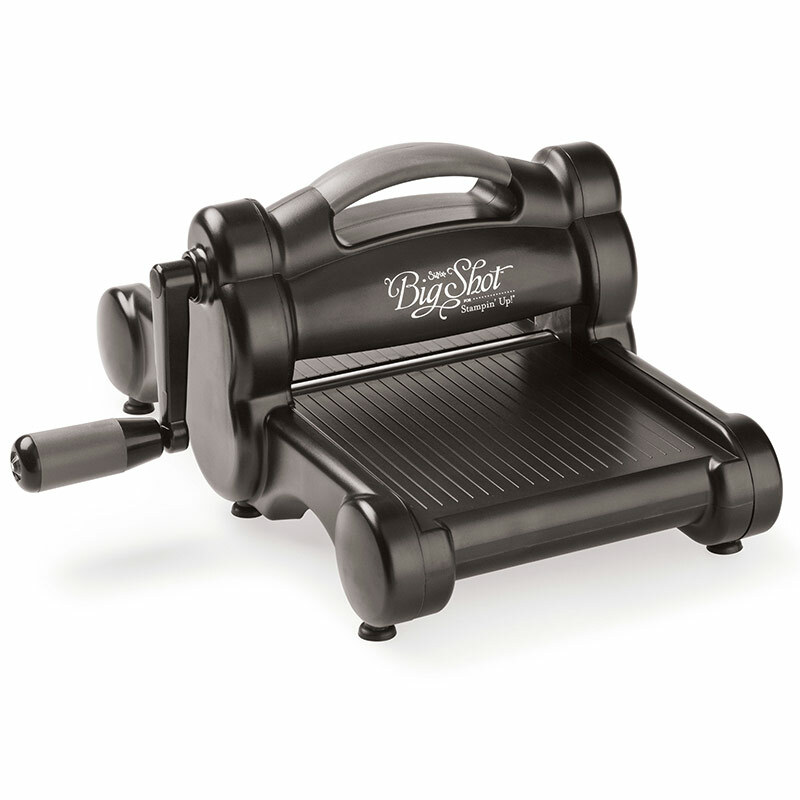 If you don’t have a score board, the Stampin Up Paper Trimmer has both a cutting and scoring blade. It is an economical choice when you are just starting to get into paper crafting. Use a bone folder to make crisp folds on the score lines. 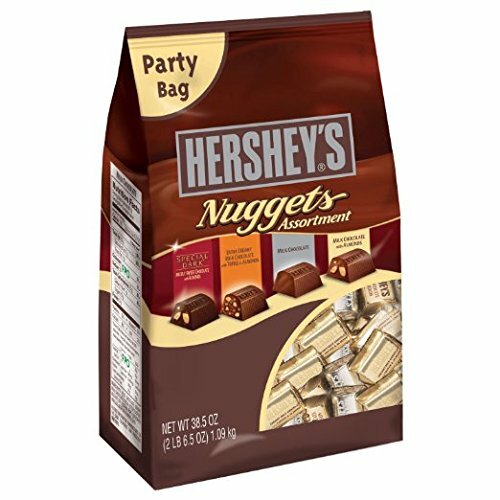 This will form the tray for your Hershey Nuggets to make it easy to get in and out of the bags and provide support for the candies so they don’t bunch up. Use a mini glue dot to stick the patterned paper strip to the Hershey Nugget candy. Don’t remove the original candy wrapping. Although you could also use a glue gun to adhere the wrappers to these emoji birthday party favors, I don’t recommend it. The spot where the hot glue is will melt the chocolate slightly, leaving a blemish on the candy when it cools. Add the wrapped chocolate nuggets to the tray. I alternated between the two patterns of paper for a prettier presentation. Cut the emoji faces from yellow cardstock. I used Stampin Up’s cardstock in the color Daffodil Delight. I use Stampin Up cardstock because I have always been pleased with the quality, thickness, and available colors. You will need to cut two of the basic smiley faces and one of all the other styles of faces. In addition to the faces, you will need to cut 6 of the black circles, a pair of black sunglasses, 3 red hearts, and 2 blue teardrops to embellish the emoji faces. With this emoji die set, the cardstock tends to remain in the die after cutting. Stick a safety pin through the holes in the die to make quick work of removing the faces. Apply adhesive to the faces and embellishments (sunglasses, hearts, and teardrops). 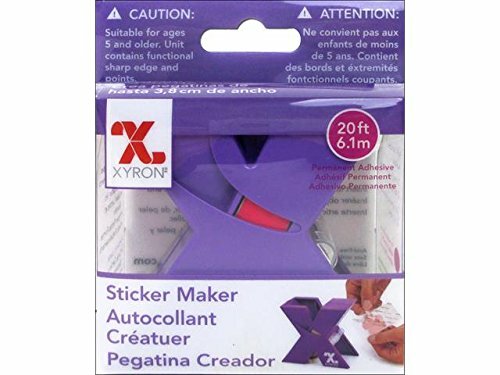 If you have a Xyron Create a Sticker Machine, it makes quick work of applying the adhesive to the back of each piece. Add a black circle to the back of each face. This will make the faces show up much better when you stick them to the candy. 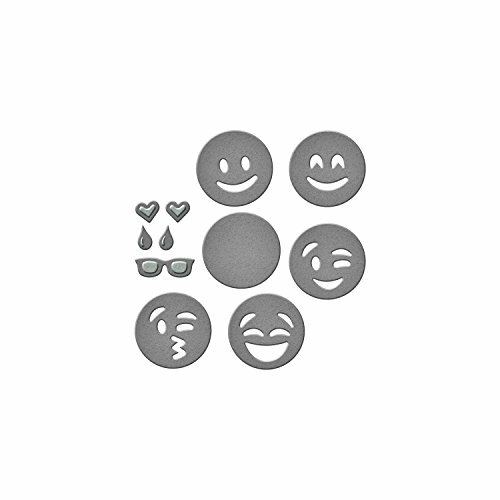 Add embellishments (sunglasses, hearts, and tears) to the emoji die cuts, referring to the above picture for placement. 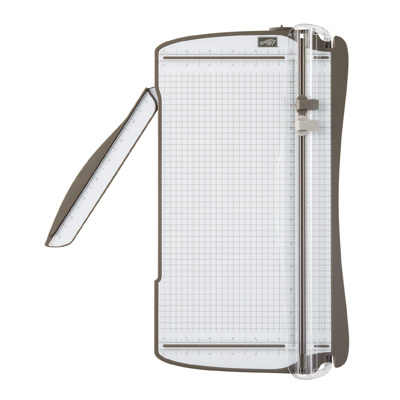 Run the finished emoji faces through the Xyron Create a Sticker Machine to quickly add adhesive to the back. Stick the emoji faces to the top of the Hershey Nuggets. Add the candies to the tray you made earlier. 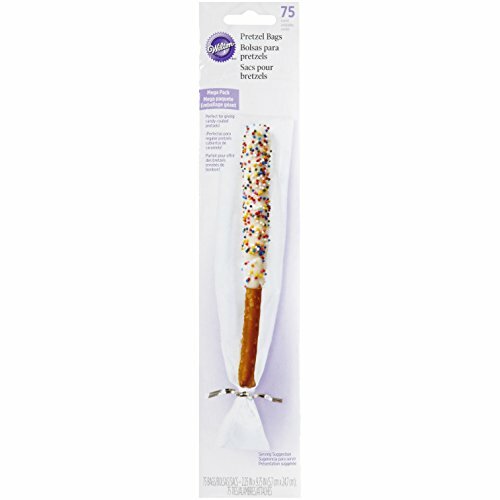 Insert the tray of candy into a pretzel rod bag. Cut a 12 inch piece of ribbon and tie in a bow at the top of the bag. Once you know the basic dimensions of the patterned paper, you can easily make Hershey Nugget Wrappers for other holidays and occasions by switching up the wrapper paper and top decorations. As a reminder, for each treat bag you need a 2-1/2″ x 6″ piece of cardstock for the tray and six (6) strips of patterned paper that are 1″ x 3-1/4″. If you enjoyed these DIY emoji party favors, you might also enjoy the rest of my emoji crafts. So tell me… What crafts are you working on now? I would love to hear what you have been up to. Be sure to leave me a comment below.